Rumors are circulating (and as yet unfounded) that the property on which Valentine’s sits has been sold to the hospital down the road. The rumors state that the venue and pizza place next door will be demolished to make an additional parking lot for the hospital. 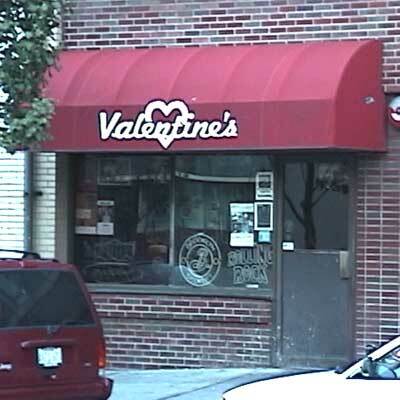 The owner of Valentine’s does not own the actual building. Valentine’s (name, business, equipment, etc.) itself has been up for sale for a couple of years. This is very disappointing for those of us who love live music. After former General Manager Jared Kinglsey vacated his position in January, a new GM was never hired. 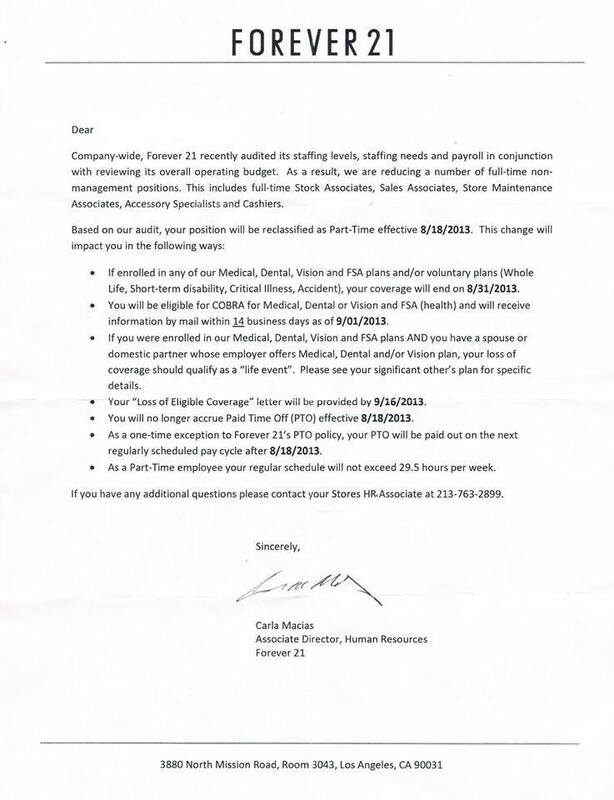 Yours truly was interviewed for the position, but was then told that his position would not be filled, with the owners instead opting to use outside promoters to book performances. Here’s the article from the Times Union website. It looks like Northern Lights is the last remaining mid-sized, general admission venue in the game. They hold around 1,500 at capacity. The Washington Avenue Armory also holds quite a number of patrons but is closed during the summer months for concerts due to lack of air conditioning. Why I Dislike Awards Shows, Late Night Television and Other Forms of “Entertainment”. It seems like, no matter what I do, my radio show is always competing with some form of televised entertainment. For several weeks, I was forced to come up with some new “shtick” to compete various events– every single one, of course, fell on a Sunday evening between 8:00 and 10:00. First, it was the Superbowl. The Grammys were in there a few weeks after, then came the Oscars. I had to come up with new giveaways, bigger & better entertainment, just to attempt to get some sort of audience. A bit annoyed, I decided that, instead of channeling my anger through the microphone (and thus, the airwaves), I would compile a list of reasons why I dislike programs like these. Stars only come on when they have a movie to plug, and that’s all they talk about while they’re on. If they had nothing to advertise, they wouldn’t bother coming on these shows. Same thing with bands. All they are doing is trying to sell CDs. For example, I was closing the bar last night and was watching Last Call with Carson Daly. His special guest was a band called The Silversun Pickups. They played a song, providing a bit of entertainment for the audience– that part, I will not complain about. But it was immediately followed by plug for their CD and other ploys for (over) exposure. The business aspect is easy to understand, but what happened to the days were TV was solely for entertainment purposes, rather than marketing endeavors? Can I go off on a Carson tangent for a moment, please? How does this guy even have his own television show? I mean, I think it’s great that some short, chubby dude with black nail polish and a bad haircut came from New-York-City-Radio-Disc-Jockey all the way to Internationally-Known-Television-Personality—hell, I’d love for a gig like that to fall into my lap. But this guy has no talent in this area. Awards shows like the Oscars are just about the same thing, in my opinion. It’s basically one huge advertisement– brought to you by film companies, ASCAP, and the like– to get the public to buy tickets to their movies. In the case of Anna Nicole Smith, we complain that “celebrities” like she and Britney Spears should not have the magnitude of exposure that they do. However, what we do not realize is that it is our fault that they are in this limelight: We buy their products, watch their True Hollywood Stories and listen to their recordings. And they aren’t even that good! 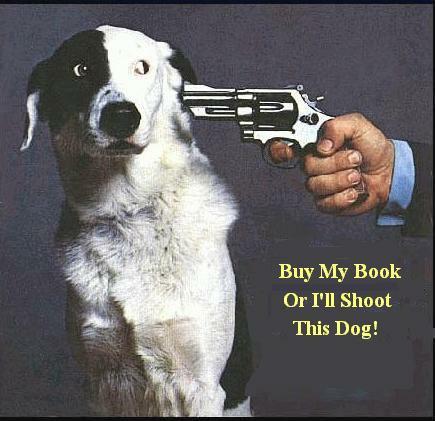 All anyone wants you to do is buy their product. I won’t lie– I hope that reading this will get you thinking (and listen to my radio show 😉 ). if you take nothing else away from my little blog entry, just remember why Whatever Her Name Is won Best Supporting Actress this year. You’ll probably be able to guess– it isn’t for her talent.